It’s the biggest indoor motorcycle show in the entire state of Kentucky, and it’s returning for its third year. The River City PowerSports Show is coming to the Owensboro Convention Center on Jan. 12–13. The show starts at 9 a.m. on both days, and tickets are $15 in advance. Kids 12 and under get in for free. 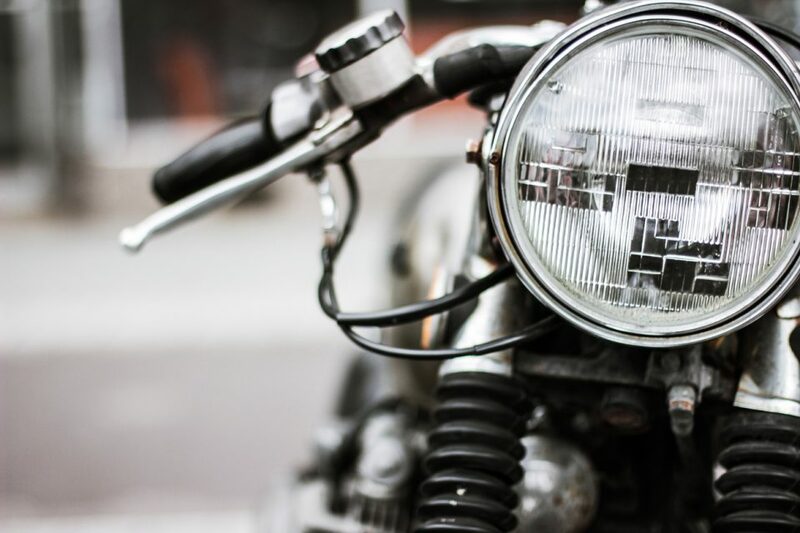 Grab the entire family and take them to the coolest motorcycle show in the bluegrass region. The Average Joe Bike Show is the highlight of the event. You’ll see vintage bikes, radical custom baggers, lowriders/taildraggers, open trikes, modified street bikes, and more, and you get to choose the winner. Cast your vote, and then make sure you’re there at 4 p.m. on Sunday when the winner is announced. This is a really big deal. The winner doesn’t just get $500, but he or she will also get a cover shoot for Road Hawk Magazine. Pretty cool prize, huh? So, this is part bike show, part swap meet. More than 60 vendors will be there, selling all your favorite motorcycle goods. Get some new tires or a helmet or pick through the available used parts. Your bike is your passion project, and this is your chance to find what you need to take that project to the next level. It wouldn’t be the River City PowerSports Show without the Pinup Baggers Fashion Show. The world-famous Pinup Baggers will be strutting their stuff Saturday at 2 p.m., and the bikini contest will take place an hour later. Are you at least 21 years old? You’re in luck. Phoenix Rising will be playing at an after party Saturday night after the show. Yep, that Phoenix Rising, everyone’s favorite motorcycle band. The party will be in the upstairs ballroom, so you won’t have to travel far to listen to your favorite tunes. Motorcycles are so much fun, but they aren’t always practical. Sometimes, you need four wheels to move around town. Don Moore Automotive in Owensboro, Kentucky, has you covered on that front. Let us help you find the right car, truck, or SUV for all your travels.